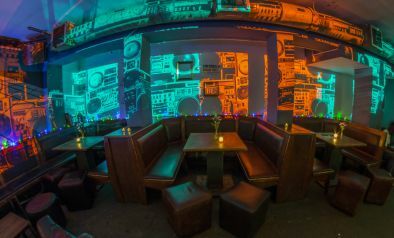 We have booths set aside for private bookings for every event. Feel free to get in touch by calling the club on 020 7460 4459 or email us to find out more information. 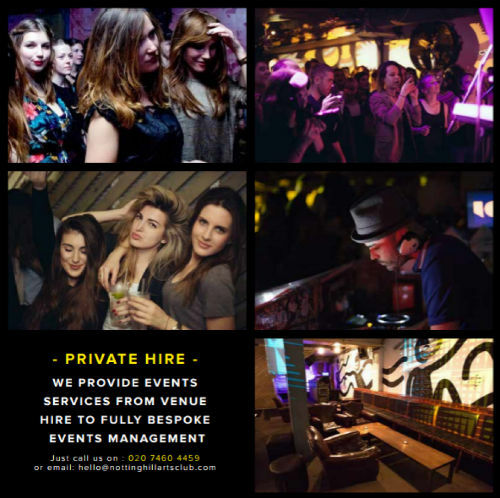 Please remember to bring your photo ID when coming to the Notting Hill Arts Club. You will be asked for it at the door regardless of your age.